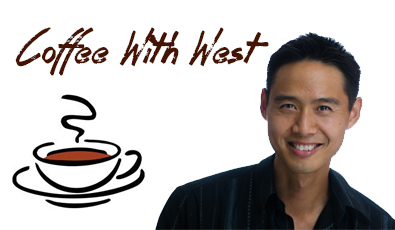 MBA | West Loh on Leverage, Automation and Outsourcing Strategies, 100% Free! Bob revealed the grassroots of his early journey into business, and how he built and created a multi-million dollar business (Budget Rent-a-Car) from scratch with a ‘can do’ philosophy in a competitive industry and financially uncertain economic climate. You’ll also learn a bunch of leadership principles and how to think outside the box to give your team the edge and your business an advantage over your competitors.